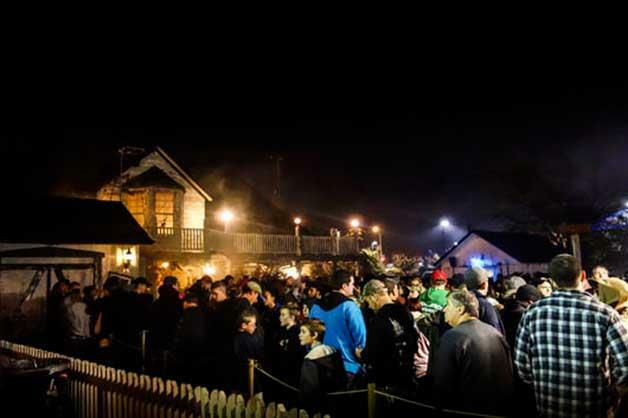 When it comes to terrifying thrills and spine-tingling chills, Field of Screams in Lancaster, PA gives you more than you can handle. 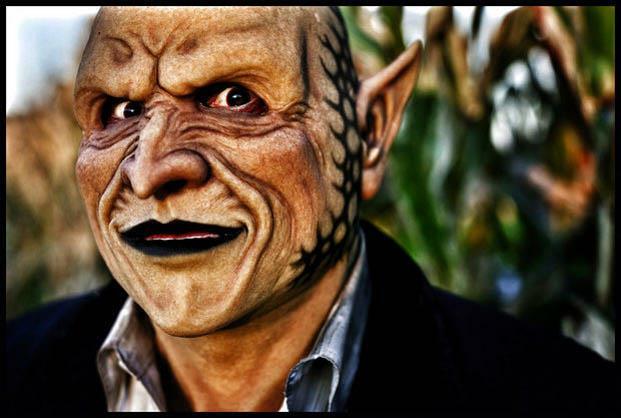 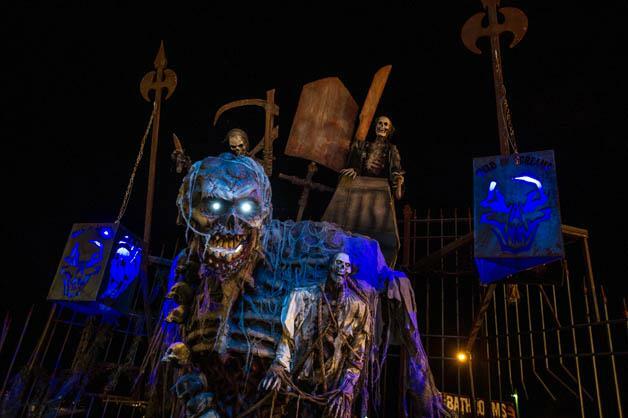 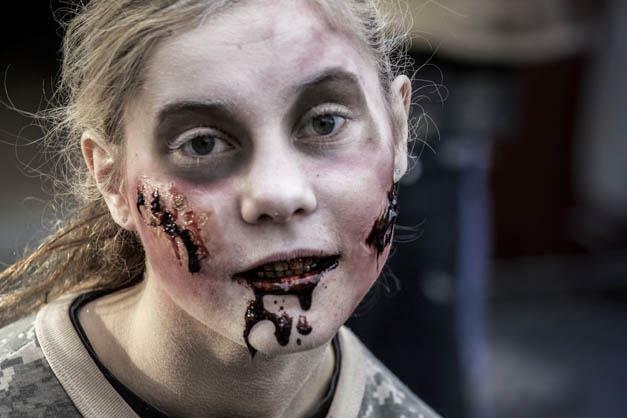 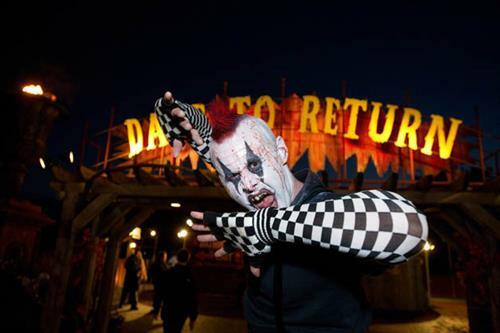 One visit to this world-renowned Halloween Horror Fest and you will quickly learn why the horrifying Haunted Houses, Haunted Hayride, and Haunted Trail earn Field of Screams the title of America’s #1 Haunted Attraction. 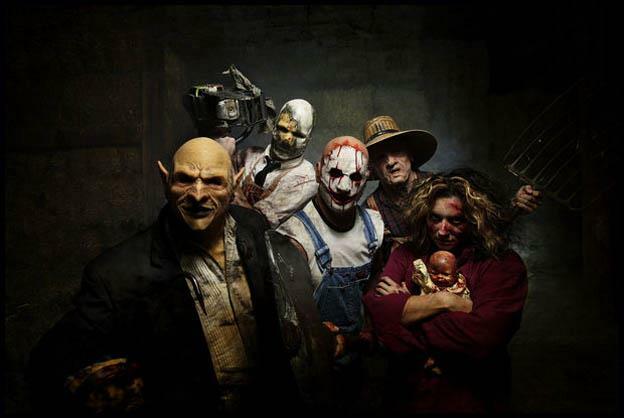 Four world-class attractions at Field of Screams are sure to please by delivering non-stop heart-pounding action that will leave you begging for the end to be near. 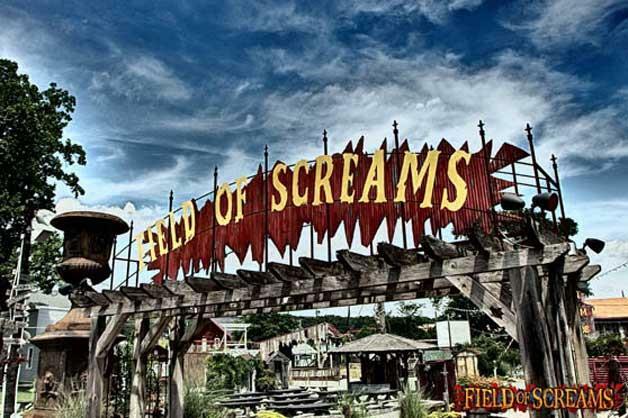 Have you experienced Field of Screams?